Maryland. The grades are issued in April or May of each year for the previous calendar year. the existence and quality of salad bars. 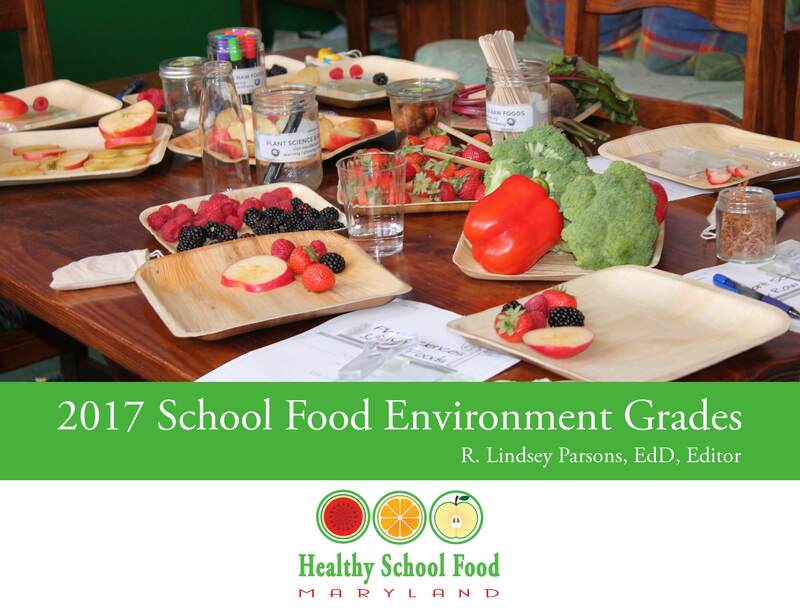 In 2014-2015 and 2015-2016, Healthy School Food Maryland pursued statewide legislation related to school food. We are not currently pursuing legislation as we were hoping and have found that our School Food Environment Grades, which incorporate many of the concerns that we attempted to address via legislation, are helping improve school food and wellness environments statewide more quickly.